You’re on the go and you’re connected… but why should you have to carry your mobile devices where you can’t get to them easily? 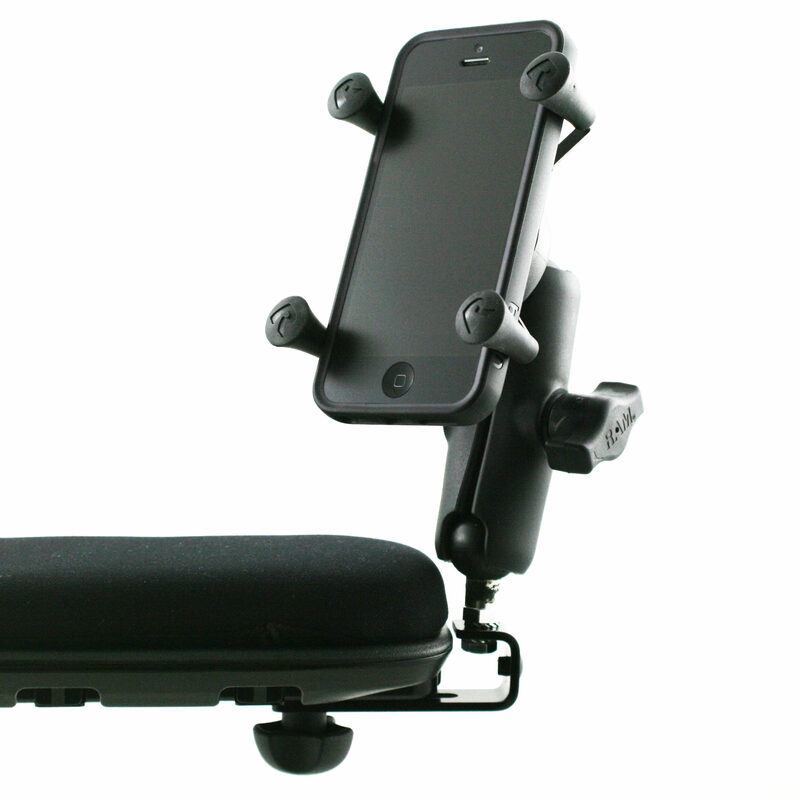 With the RAM® X-Grip® Phone Holder, connectivity is at your fingertips. 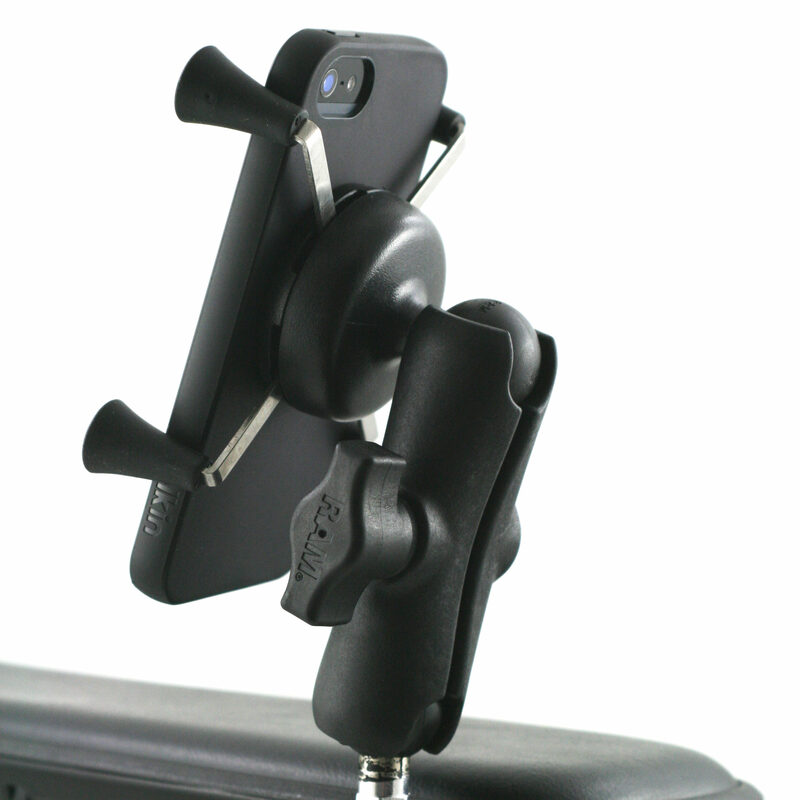 The RAM® X-Grip® Phone Holder provides a secure mount for a wide variety of smartphones, with or without a protective case. The specialized mounting bracket allows the holder to be easily attached to the UniTrack rail on your Permobil and can be reconfigured to accommodate a variety of mounting positions.